Thanks to swissfirepatch for this scan. 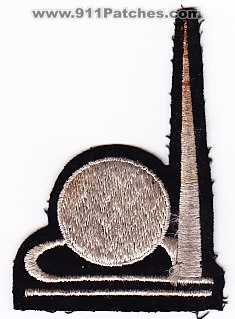 Souvenir patch. New York World's Fair logo from 1939. Moved - Thanks to cptjoe for the info!